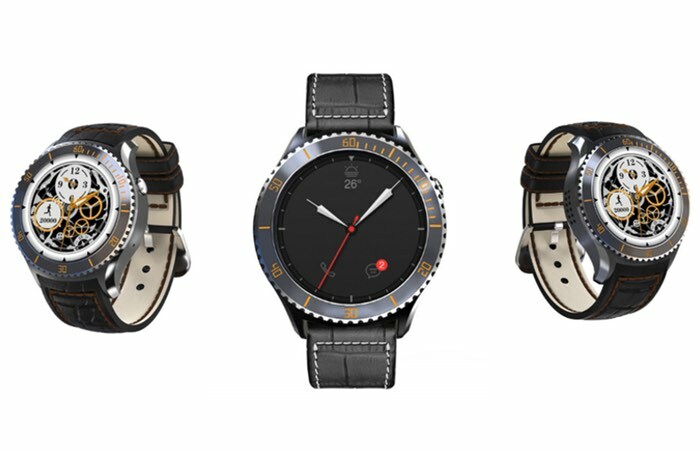 A new standalone smartwatch has been unveiled this month in the form of the Fyver, which has been designed to provide a stylish alternative to the numerous stand-alone smartwatches currently available on the market. Being stand-alone the smartwatch requires no Bluetooth connection to your smartphone and will function completely independently allowing you to make calls directly from your wrist without the need for a phone. Watch the promotional video below to learn more about this new standalone smartwatch which is available to back just $90 and is expecting to ship to backers worldwide during October 2016. As developers explain a little more about the inspiration behind the Fyver. Today’s mass-market smartwatches aren’t good. Platforms, such as Android Wear and Watch OS, rely heavily on Bluetooth tethering. They then become a second screen that simply relays information, which is more hassle. Not fun. Other “standalone” smartwatches are outdated. Ugly. Brick-like. Slow and no longer supported. That’s why we decided to make our own. The Fyver Watch is all about innovation. A traditional, but sleek, design is combined with modern, smart features.